Health care workers who refuse to provide care on moral or religious grounds now have a defender in the Trump administration. 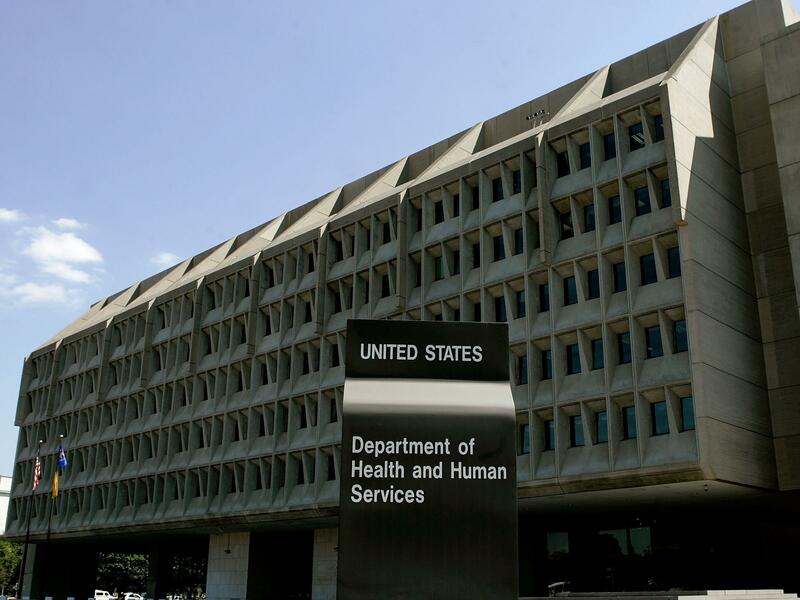 The Department of Health and Human Services today created a new division to defend doctors, nurses and others who object to procedures like abortions. NPR's Alison Kodjak reports on the reaction to these new protections for health care workers. ALISON KODJAK, BYLINE: HHS officials say the new division is aimed at fixing a longstanding problem - the government's failure to protect the religious rights of health care workers. Roger Severino is the director of the agency's office for civil rights. ROGER SEVERINO: Never forget that religious freedom is a primary freedom, that it is a civil right that deserves complete enforcement and respect. KODJAK: The new office will investigate complaints from health care workers who say they're required to participate in medical procedures like abortion or assisted suicide even if they object on moral or religious grounds. He says the goal is to ensure people can do their jobs without compromising their values. SEVERINO: We're saying with the launch of this new division that you do not need to shed your religious identity. You do not need to shed your moral convictions to be part of the public square. KODJAK: Sara Hellwege is a nurse midwife. At a ceremony announcing the new effort, she described a job interview she had at a family clinic in Florida. SARA HELLWEGE: You can imagine my shock when during the interview process, they began to quiz me about my conscience convictions regarding abortion and abortion-inducing medications. KODJAK: She says clinic managers told her they would not hire her because she belonged to pro-life groups. HELLWEGE: I hope that everyone can agree that no doctor or nurse should be denied employment or fired on account of their faith. LOUISE MELLING: Has taken a very expansive view of religious liberty. It understands religious liberty to override anti-discrimination principles. KODJAK: She said there's a history of doctors and nurses refusing care on religious grounds. MELLING: There's an instance where a pediatrician refused to see a child because the parents were lesbians. There was a case out of California - a clinic that provided infertility treatment that refused to treat a woman once they learned that her partner was a woman. KODJAK: She says a lot will depend on how the agency balances the right to religious freedom with protecting people against discrimination. Alison Kodjak, NPR News, Washington. Transcript provided by NPR, Copyright NPR.